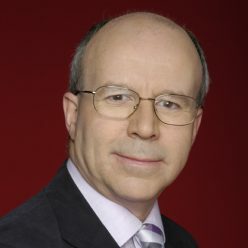 Jim Hancock is an Associate Tutor for Data TV: Media Training in the North West of England. Whether you are looking for media training in Manchester, Liverpool, Preston, Blackpool, Chester or any other part of the North West, Data TV can provide customised media and communications training to suit your needs. Media training can be provided at Data TV’s training base in Manchester, or in clients’ own offices anywhere in the North West. If you are interested in hiring Jim for some media training, please get in touch via Data TV’s website – www.datatv.co.uk.